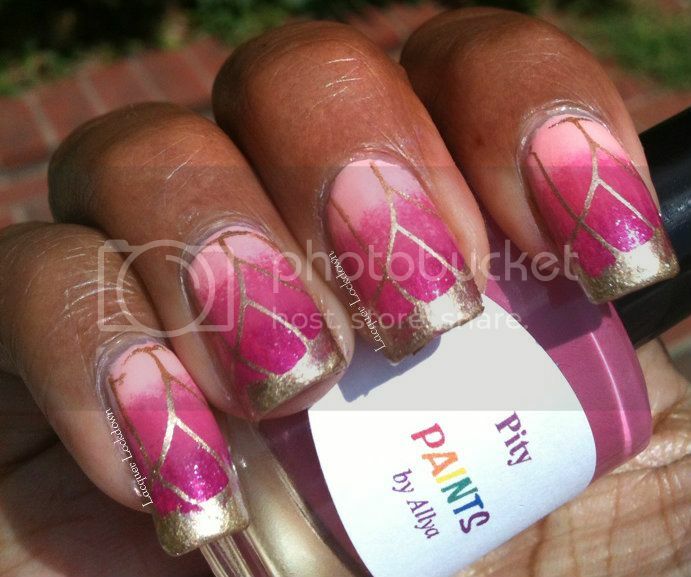 Lacquer Lockdown: Buttlerfly Trap....On Sundays I Stamp! 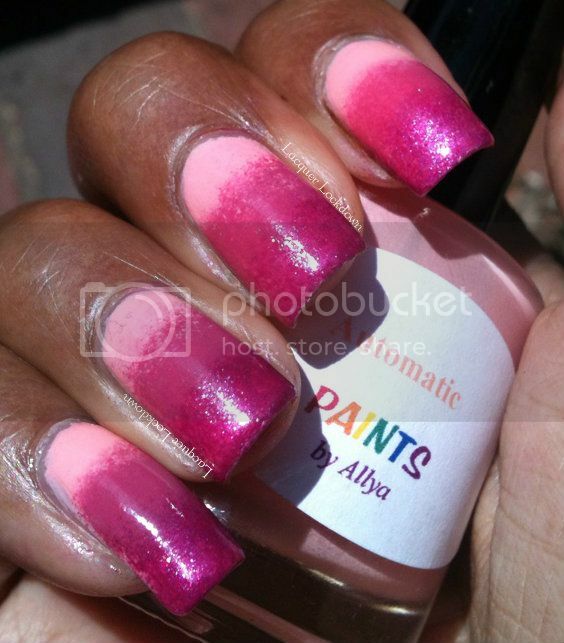 This gradient kills me...by itself it would be one fine manicure, but I can never leave well enough alone lol. I love the touch of shimmer created by Jamaican Me Crazy. This is one of my favorite Essie polishes. It just feels vibrant right? As you can see I love butterflies, but not in a Mariah Carey crazy way more in a they make for great nail art kind of way. 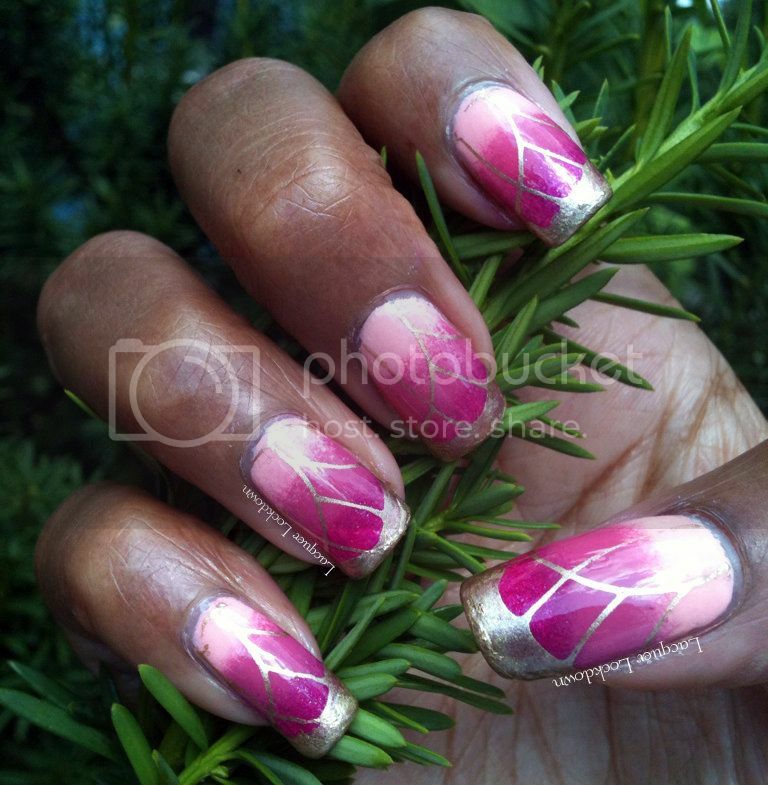 Do you have a type of manicure you keep coming back to? For me it's always some kind of butterfly like creation. However, I have never done butterflies before using gold for their wings. I have to say I'm a bit in love! In case you are wondering about the polishes I recently did a little haul from Paints by Allya from her recent Full Ruscha collection. They are all gorgeous cremes with not a glitterbomb amongst them. To be frank while I love glitter I always appreciate a good classic polish in my life. I'll do a review of this collection later, but for now it's safe to say I'm really happy with my purchase. Thanks sweetness! This one was super easy to do after I got the hang of the NailzCraze plate. I've never seen a butterfly wing stamp before, neat! 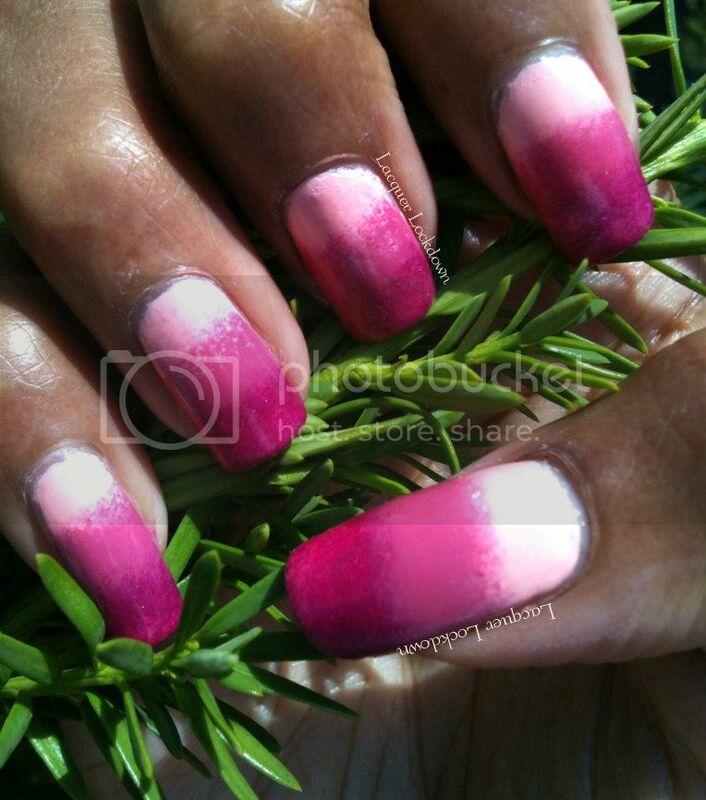 I really like the gradient you started with, it's pretty!! Hey love thanks! Yeah they are pretty unique I now own two plates that have them this one by Nailz Craze and another by Vivid Lacquer. 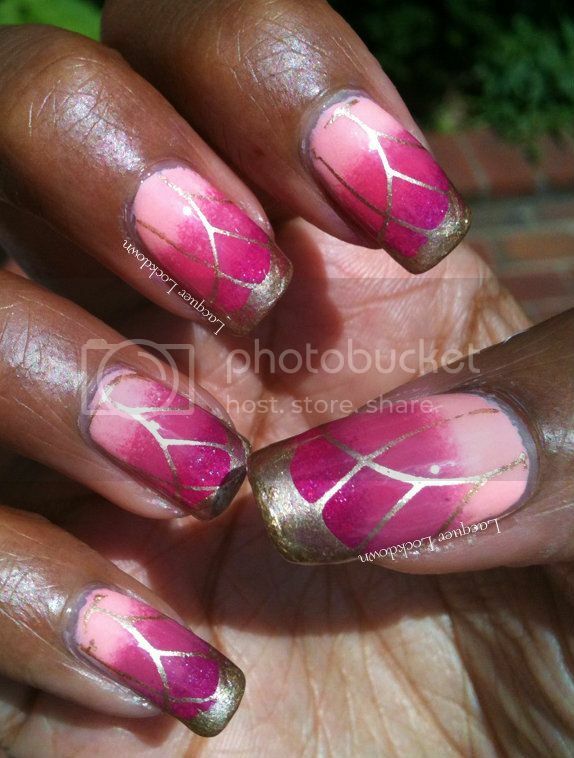 If you go back in my blog posts you can see where I did another butterfly wing mani using the VL plate.